Acts of Leadership: So what is a pdf? So what is a pdf? A friend of mine was telling me that they had sent a research document to a colleague who opened it on their phone, and - possibly as their phone didn't have Word - the document was almost incomprehensible. I suggested back that the file could be pdfed and sent via WhatsApp or emailed. I got the question back "What is a pdf?" It has been so long since I had thought about what a pdf is, and why it is useful, that I really had to stop and think about it! "a file format used to present and exchange documents reliably, independent of software, hardware, or operating system. Invented by Adobe, PDF is now an open standard maintained by the International Organization for Standardization (ISO). PDFs can contain links and buttons, form fields, audio, video, and business logic. They can also be signed electronically and are easily viewed using free Acrobat Reader DC software." Additionally, we could fix the fonts by "Downloading as softfont" so that if someone didn't have our fonts installed, they will still see the fonts we used in our original document. In the early days, computer fonts were very expensive and workplaces only supplied the minimum that came with applications. If we opened a document from another organisation, we might find all the fonts replaced with something that was impossible to read. Then there was the terror of the printers. Printer settings drove how a document would appear on our desktop, so if the originator's printer had more whizzy-do settings that our printer, our document would not appear as the originator had intended it. Taking files to commercial print-shops was also a bit of a problem, and the pdf came into its own for this purpose. 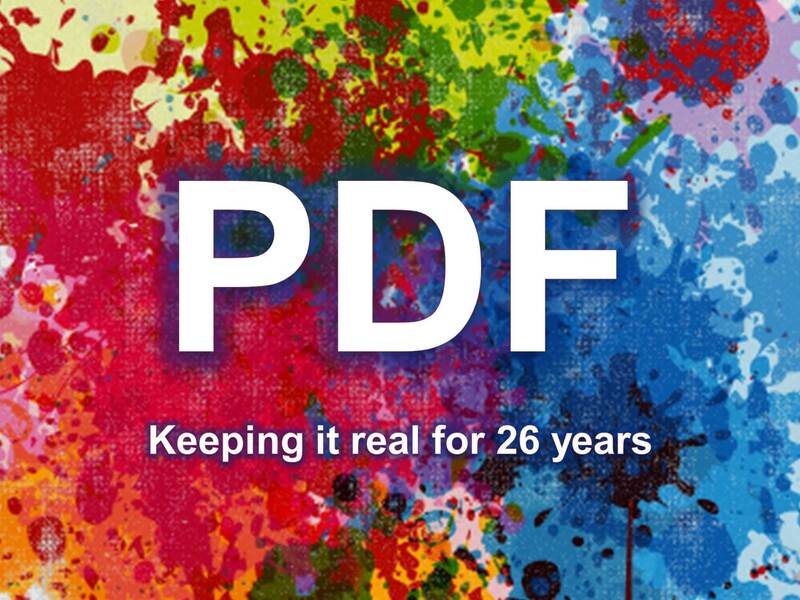 We could fix fonts, margins, bleeds, colours and graphics using pdfs. Not only were software packages many and varied, but cost was a major factor, with a single piece of software with a single user licence possibly costing $500-$1,000 (and I am talking early 90s here). Adobe Photoshop cost around $3k, I seem to recall, and Quark was about $5k for a single user licence. 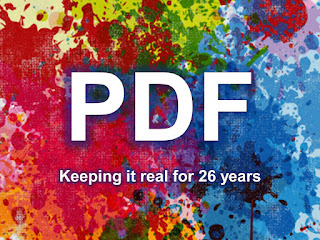 Pdfs could be viewed with Adobe's freeware, Reader. We couldn't make any changes with it, but we could view the files and comment on them. 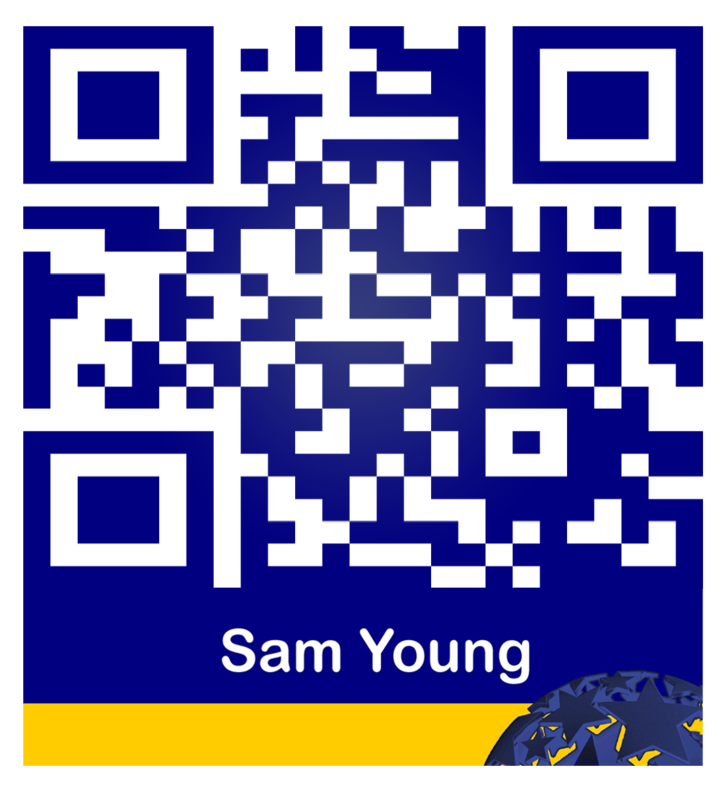 Lastly, a pdf is secure. The creator (Dr. John Warnock; Adobe, n.d.) wanted a secure file which no one else could change. I return my marking to students in pdf for just that reason. Further, as many governments have found to their intense embarrassment (Kelly, 2008), turning a document into a pdf strips out all the edits. While a Word document emailed around carries all the changes made to it and its template, a pdf only contains the actual, visible contents of the pages. Security is what encourages me to use pdfs for student marking as they cannot be changed without changing the document signature and dates. I still print my Word files to .pdf, even though I can now simply save a file straight to pdf from Word. I like the control that using Acrobat Distiller gives me. Pdfs. Still keeping it real after 26 years.